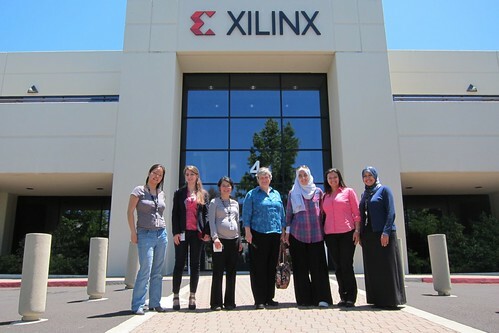 This is the last week for the 37 TechWomen Mentees from the Middle East and North Africa in the Silicon Valley. In addition to working at Silicon Valley companies, the technical women have been eagerly participating in workshops, tours, and cultural activities. You can read more about Huawei’s TechWomen in “Huawei Participates in TechWomen Mentorship Program Focused on Supporting Future Technologists in the Middle East North Africa Region”. This program has taken a great deal of preparation work over the last year but spending time with the Mentees and Mentors has been worth it. John and I ate frozen yogurt with two of the Mentees last night on Murphy Avenue in Sunnyvale. They have adapted and learned so much – I am very proud of them!